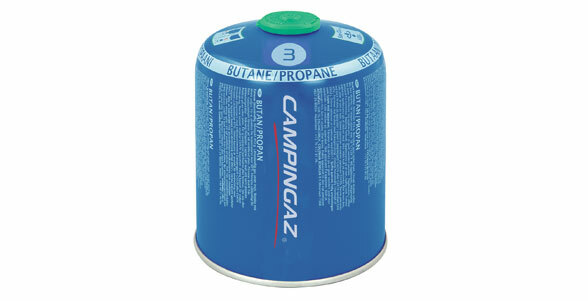 For use with Campingaz® Easy Clic® PLUS and Easy Clic® appliances. High security self-sealing valve. Can be easily disconnected and reconnected even when not empty.